Celebrating its 26th year this October, the Hamptons International Film Festival (hamptonsfilmfest.org) will once again showcase the best contemporary cinema from around the world. Last year's festival presented award-winning films like Call Me By Your Name; I, Tonya; Three Billboards Outside Ebbing, Missouri; and The Shape of Water. This year's event promises equally buzzy stunners. Here are our picks. Having premiered at Sundance with rave reviews of its star, Maggie Gyllenhaal, and writer-director Sara Colangelo, this retelling of Nadav Lapid’s 2014 Israeli drama, The Kindergarten Teacher, places the lens on a Staten Island teacher, Lisa Spinelli, who discovers her 5-year-old student’s prodigious aptitude for poetry. Gyllenhaal’s performance is fearless, and her character’s journey into obsession leaves viewers contemplating the line between encouraging a gifted child and satisfying one’s own selfish fixation. 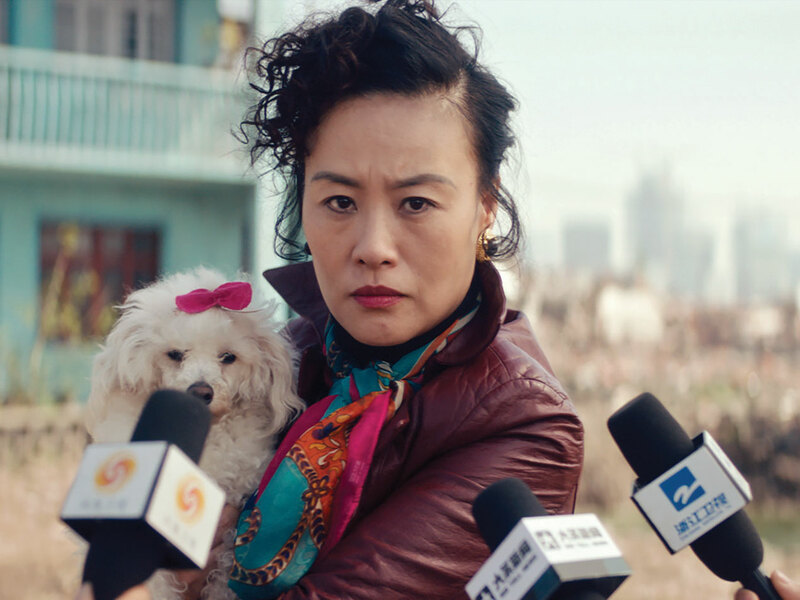 Screening in the World Cinema Narratives section, Dead Pigs is based on true events and is a whimsical study of contemporary Shanghai, China’s continuing clash between tradition and modernization. The biting satire is set among urban development, gentrification and thousands of discarded pigs bizarrely floating down the Yangtze River. There, the lives of a trust fund princess, brassy salon owner, lonely busboy, expat architect and bumbling farmer unexpectedly converge. Writer-director Cathy Yan makes her directorial debut weaving together these five individual narratives. The film has already won awards at Sundance, the Dallas International Film Festival and Seattle International Film Festival, and stars Zazie Beetz, Mason Lee and Meng Li. Written and directed by Ísold Uggadóttir, And Breathe Normally will screen in the Conflict & Resolution section. 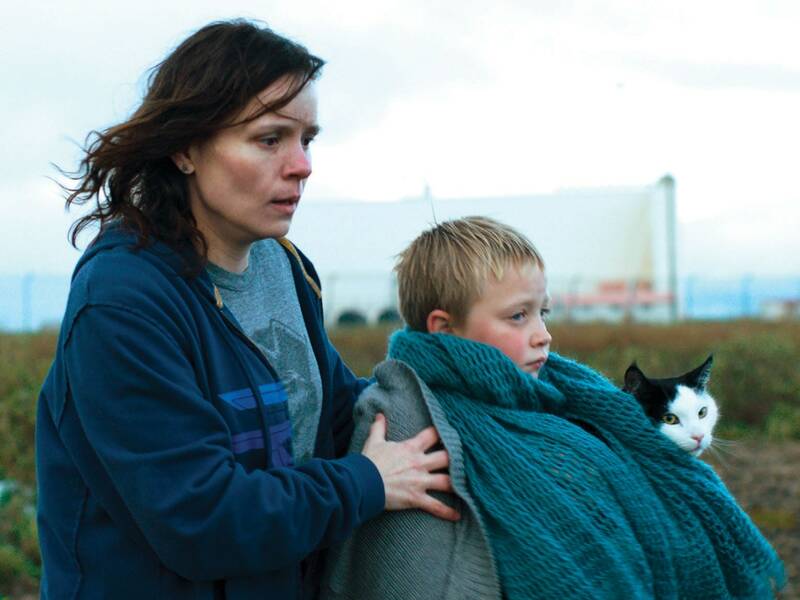 A keenly observed and unsentimental examination of the migration crisis, the award-winning feature is the story of an asylum-seeking Guinea-Bissauan woman and struggling Icelandic single mother’s disparate courses interweaving. The duo gradually form an unlikely bond outside the preordained paths expected from their ideological realties and in spite of the political and cultural discord that initially divides them.